Bella Bella Vita: Dog Lovin' - Happy Birthday Lily! 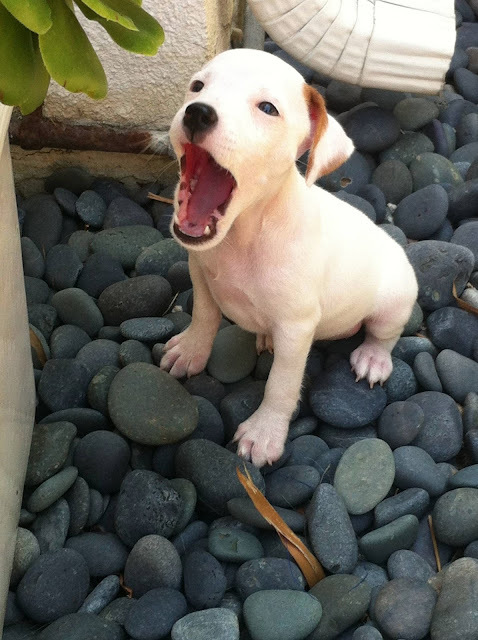 Our Jack Russell, Lily, just had her 1st birthday this past weekend. 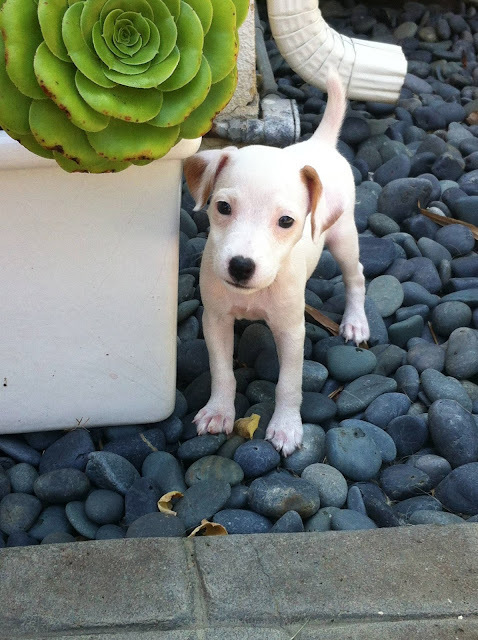 She was only 2 lbs when we brought her home and was smaller than my flower pot. These pictures are from the 1st day we got her when she was only 9 weeks old. She has melted our hearts every day since then. 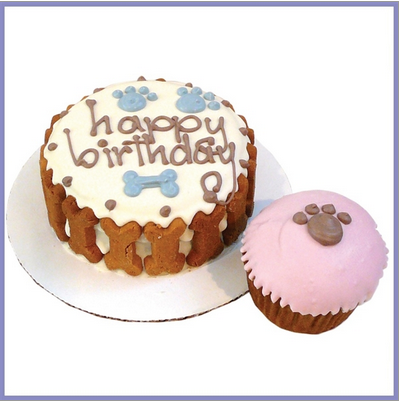 For those of you who like to celebrate your dog's birthday, ourgooddogspot.com offers pretty cakes that are made of organic ingredients. Best I've found on-line. You can design your own cake color and put your dog's name on it if you'd like. I usually make my own treats and cakes and didn't have time as we were out-of-town. This cake is a great alternative if you don't bake.